As you know, Mother’s Day is coming up on May 10th. It’s a great opportunity to thank your mom, and to recognize all of the incredible mothers around the world. My dear friend Hannah Skvarla and I started The Little Market to build sustainable partnerships with women artisans all around the globe by connecting them with customers through an online marketplace. Many of the artisans we work with are mothers. 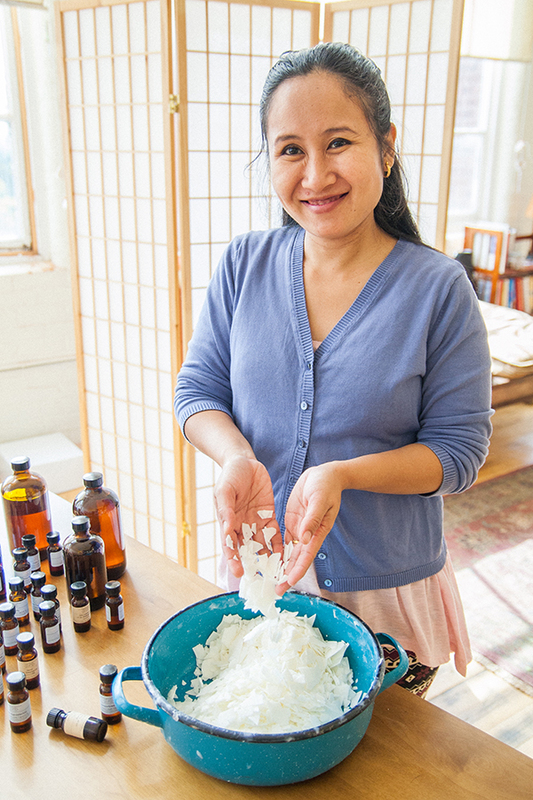 They use the income generated from their handmade products to support their families. One artisan we met during a trip to Guatemala told us that the sale of the bracelets she made was allowing her to send her children to school. It would be the first generation in her family to graduate high school. After Matea’s husband died during the Guatemalan Civil War, she was left to care for her four children as a single mother. In order to support her family, Matea joined together with the women in her community to create the Waqxaqi’ Kan Cooperative and seek a market for their weavings. 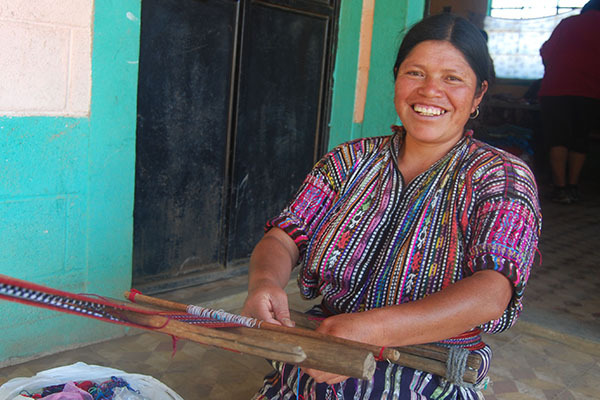 To Matea, weaving is an essential part of her life that has allowed her to support herself and her family. Outside of weaving, Matea takes care of her household and crops, ensuring that her children are able to focus on their studies. It is the stories of women like of Moo Kho and Matea that inspire our work at The Little Market. By connecting artisans around the world with a broader market, we are able to empower women and help to create change for the next generation. 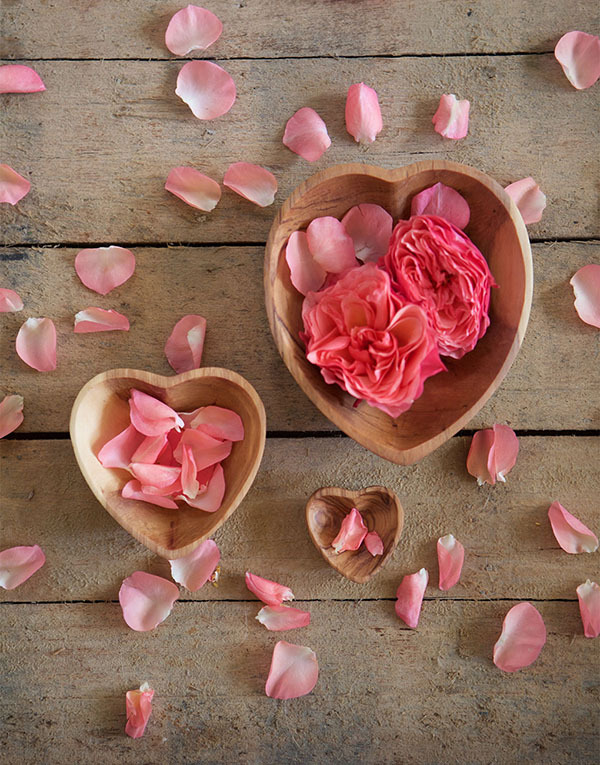 Nothing says “I love you” like a heart-shaped bowl. To add your own touch, you can fill these adorable bowls with some of your mom’s favorite little treasures, like chocolates, tea, and jewelry. This was in our Mother’s Day Gift Guide earlier this week, but I couldn’t resist including it here too. 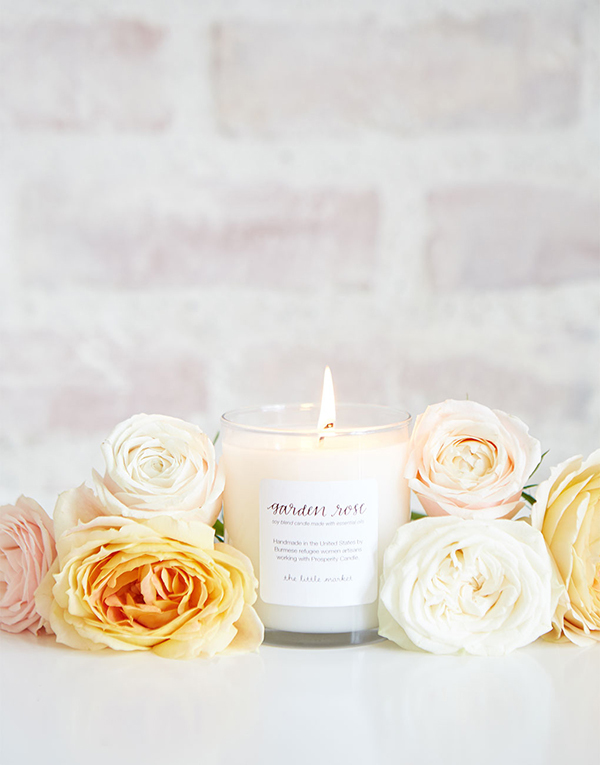 Our moms both love gardening, and this scent is the perfect way to bring the garden indoors. 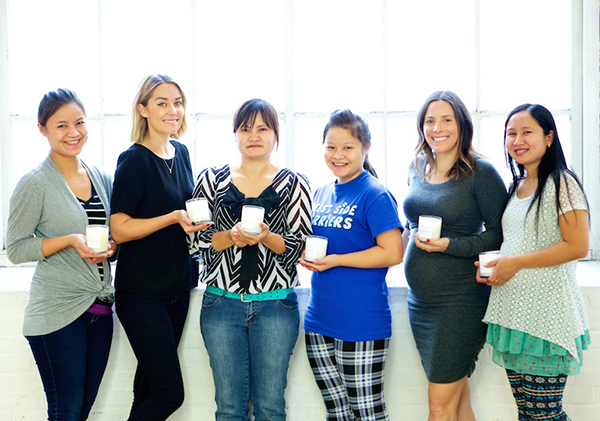 Each candle is handmade by Burmese refugee women. 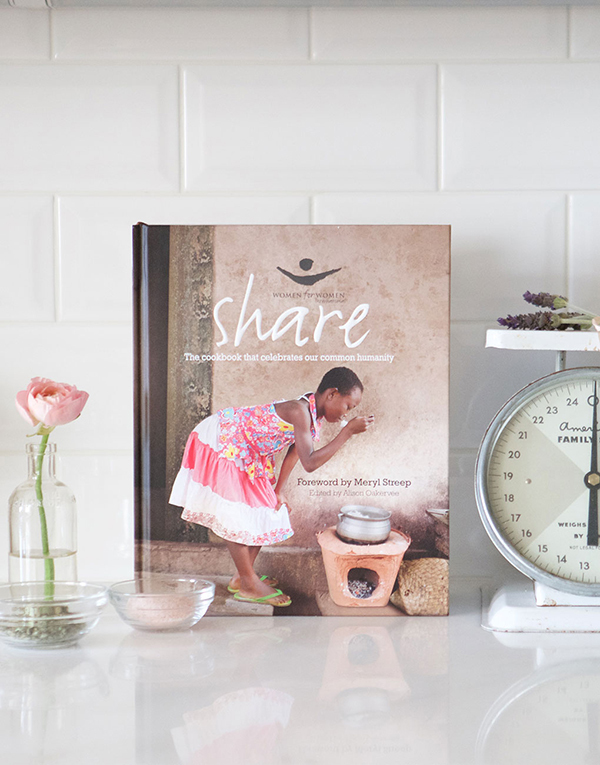 We love this cookbook because it highlights recipes from women around the world. It also comes with a foreword by one very cool mom, Meryl Streep. 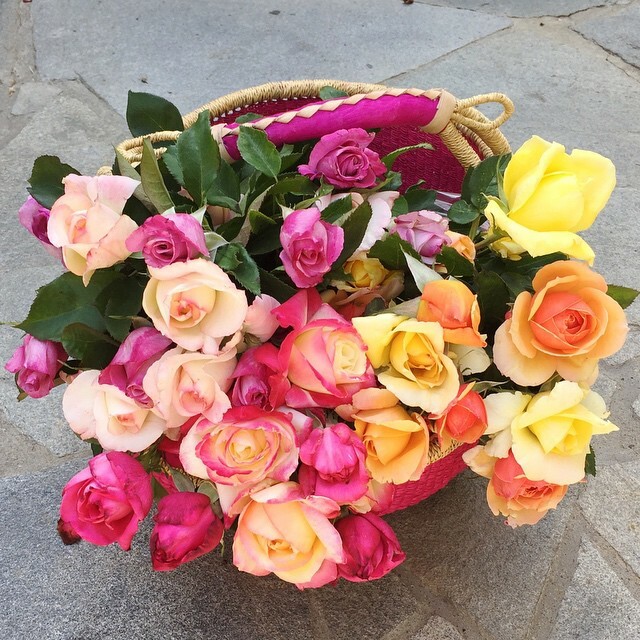 Our market baskets come in a variety of colors and patterns, each hand-woven by Bolga Basket Weavers in Ghana. Each piece in our hand-etched glassware collection from Mexico is like a work of art. 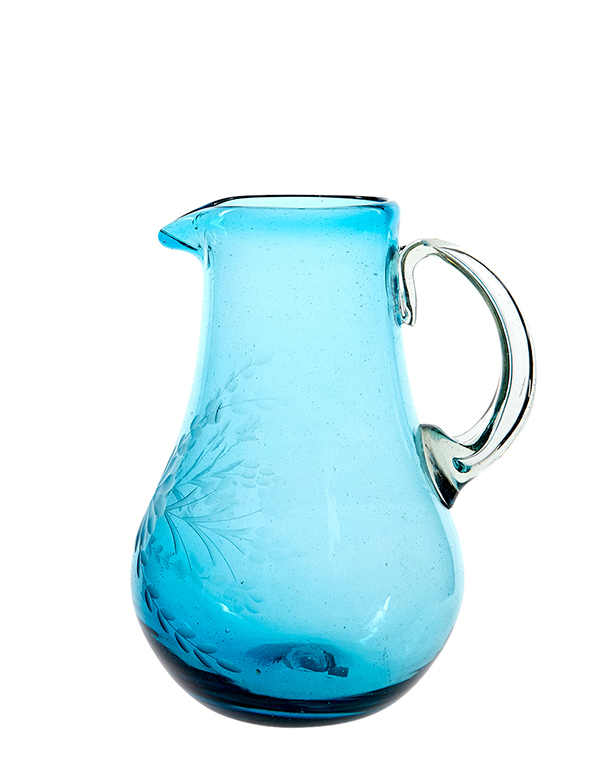 This beautifully detailed pitcher will go nicely in any kitchen. If you’re going in on a gift with siblings, this is the one to get! 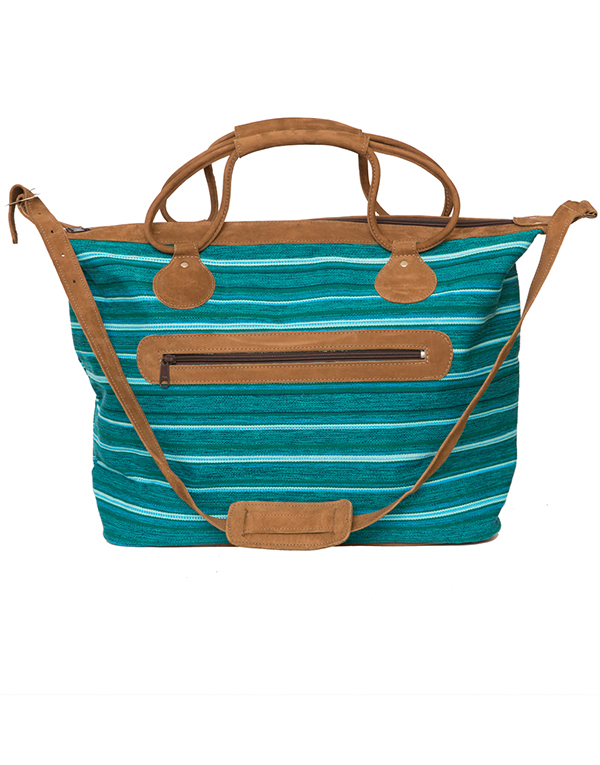 Our moms love using a chic, well-crafted bag that’s easy to take on a weekend getaway.